Fabulous New Listing w/ Finished Basement & Inground Pool & Hot Tub! 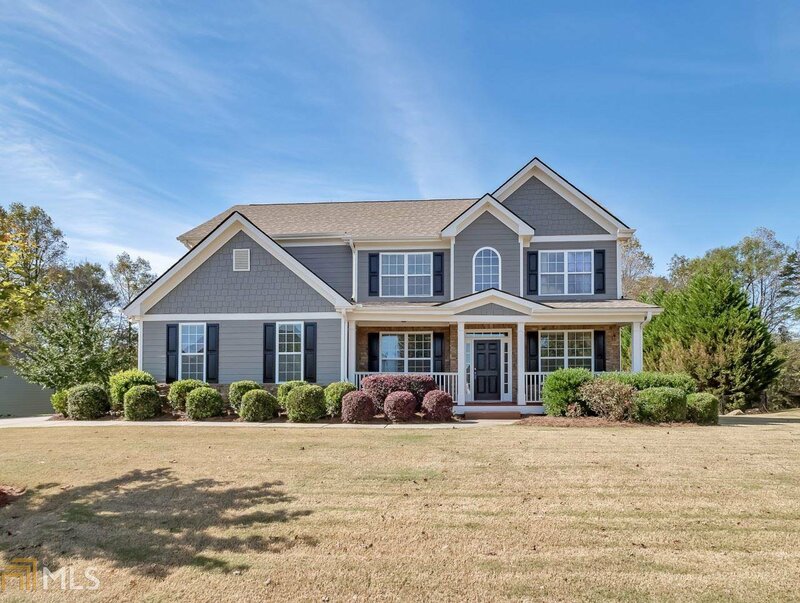 Craftsman style 2 story w/ Front Porch, 2 story Foyer, Formal Dining & Office or Living Room, Family Room w/ Stone FP, Master Suite on Main Level w/ Huge Bath & Walk in Closet! Screen Porch & Open Grilling Deck, Upstairs 3 Additional Large BR's w/ 2 full baths, finished terrace level w/ Kitchen, BR, Bath, Huge Rec Rm, & storage! Walk out to Inground Pool, Hot Tub, Private Fenced Back yard, Side Entry Garage! New Paint & Roof! Listing courtesy of Re/Max Legends. Selling Office: Re/Max Advanced, Llc.